Being lazy just got so much easier. 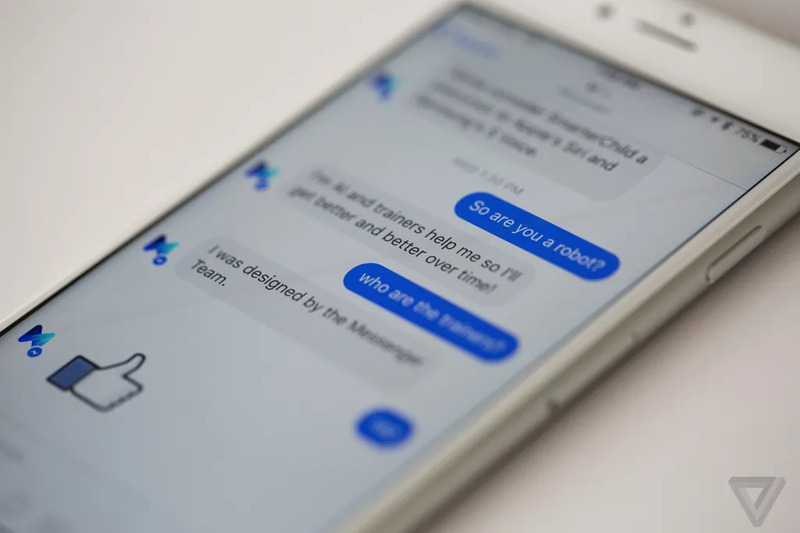 M, Facebook’s new Artificial Intelligence buddy, is pretty much Siri mixed with a butler. Thanks to a team of human supervisors, the Messenger-based AI system can handle more complicated requests than ‘How old is Nicki Minaj?’ – it can order food, stay on hold with customer service, and so much more. Take a look. Bautista’s showstopping homer capped off one of the most exciting Blue Jays innings ever and eventually led to John Tory throwing a bat into one of the fountains at Nathan Phillips Square for some reason. John Tory wasn’t the only Toronto politician that got in on the baseball action earlier this month, Norm Kelly AKA 6 Dad AKA Drake’s Guardian Angel managed to get his close personal friend Lil B to bless the team before they went on to crush the Texas Rangers. Although the Jays eventually got knocked out by the Kansas City Royals, we’re still super proud of them and all the memes they inspired! Speaking of memes, Drake delivered one of the most meme-ready videos of all time this month. The video for Hotline Bling is honestly one of the most mesmerising things I’ve ever seen. From the gorgeous set design to the fact that Drake’s hips do not lie, the video for Hotline Bling is unforgettable. Unfortunately, the momentum from the video didn’t push Drizzy to the top of the Billboard Hot 100, but it did manage to produce some of the most hilarious edits I’ve ever seen. It’s also worth noting that even though Champagne Papi got locked out of the top spot, this was still a fantastic month for Canadian artists on the charts. Drake was kept out of number 1 by Toronto’s other moody superstar, The Weeknd. Bieber and Shawn Mendes were also close behind, giving us a couple more reasons to feel patriotic. Man, I’m killing it on the segues today. See, I just said “patriotic” and now I’m about to talk about the election. Now, that’s what I call blog writing! John Oliver turned his critical eye northward this month with a hilarious segment on the 42nd Canadian General Election. Even though the election is now over, it’s definitely still worth a watch – if not just for the it’s-funny-because-it’s-true potshots that John Oliver tosses at my hometown, Ottawa. And it’s not the first time he’s dissed Ottawa either. I, for one, welcome our new Autobot overlords. While there’s no doubt that self-driving cars are the way of the future, there is also now no doubt that keeping your hands off of the wheel while navigating downtown traffic is going to be one of the most anxiety-inducing experiences of your life. Palms are sweaty, knees weak, mom’s spaghetti, etc. What’s the one thing better than breakfast in bed? That’s right – working in bed. 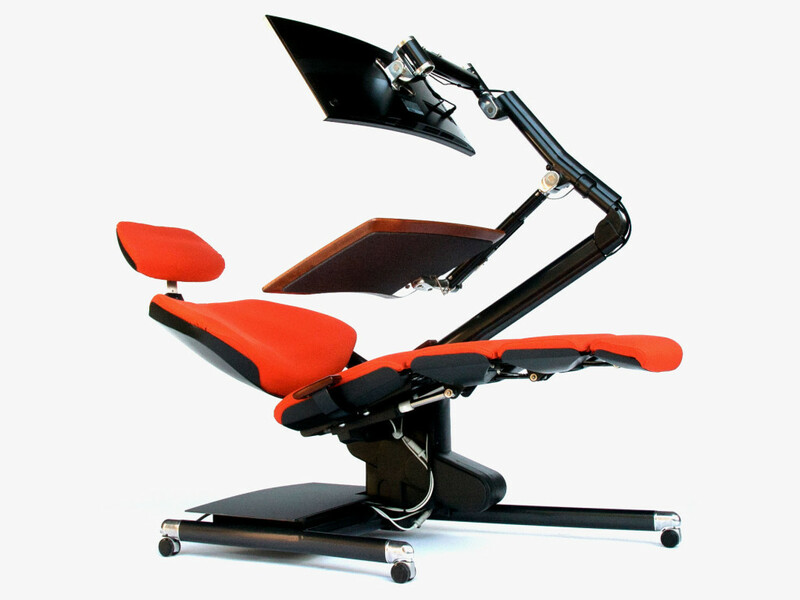 This fancy new adjustable desk is known as Altwork and will cost you about $6000 as well as any chance you had at being called “cool” by your coworkers. It’s impossible to watch this video without realizing that we actually do live in the future. Truly an “out of this world” product demo (see what I did there? Because aliens). Every Slack user out there already knows that adding emoji reactions to messages has made instant messaging funnier than ever. 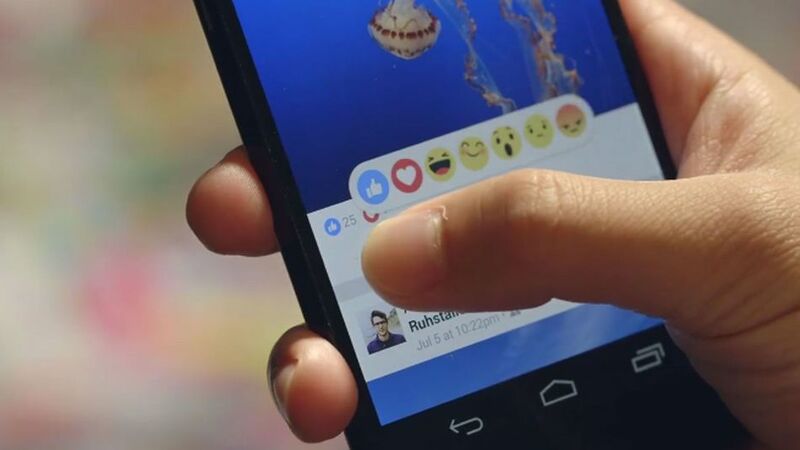 It turns out that Facebook has realized this too: while earlier this year we heard that Young Zuckerberg was thinking of dropping a Dislike Button on us, we’ll actually be getting some emoji reactions instead. All I have to say about that is fire emoji, fire emoji, guy taking bath, basketball net. 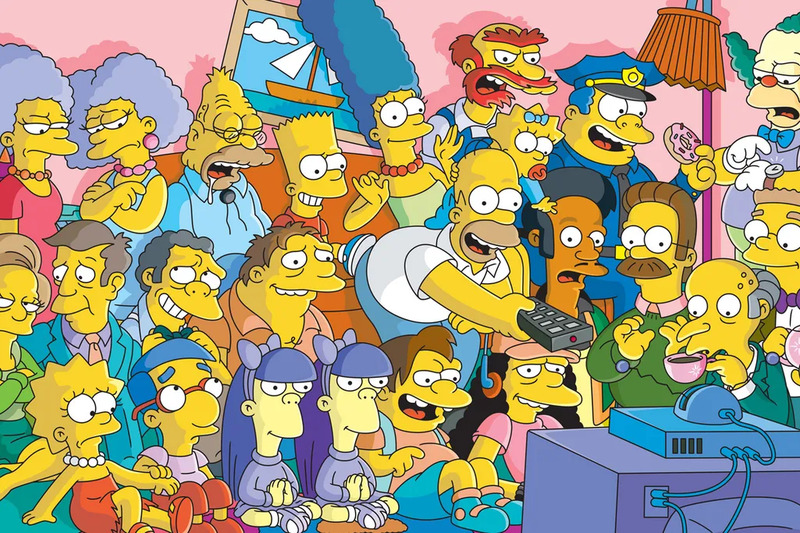 While the days of Hank Scorpio and Frank Grimes are long behind us, this fascinating article gives us a behind-the-scenes look at the writing process that turned The Simpsons into the longest-lasting prime time cartoon series. 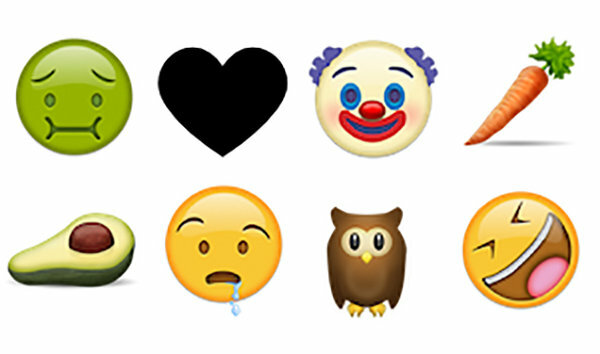 Who Gets To Choose The New Emojis? Ever wonder who gets to choose which cute lil pictures you use to communicate with your woes? A secret, shadowy organization called the Unicode Consortium is behind it all – a clandestine group of reptilian supergeniuses who — I’m just kidding, I made that part up. But the Unicode Consortium is real and learning about the mechanisms behind the tiniest parts of our lives is something that I find pretty damn cool. If you live in Toronto and need a last-minute Halloween costume, you’re in luck. BlogTO put together a list of the best Toronto-themed Halloween costumes and there are some surefire hits on there. From #DeadRaccoonTO to Drake & Norm Kelly, you’ll definitely find something to wear for Halloweekend. Missing from the list: Jose Bautista, Jose Bautista’s Bat, Jose Bautista’s Vampire Bat (very spooky), that beardo who interfered with the Jays/Royals game, and a set of Hotline Bling girls (pink AA top + blue jeans = easiest group Halloween costume of the year). So, there you have it: the coolest stuff you probably missed (and a few things you probably didn’t). Did I miss anything cool? Let me know in the comments. I want to hold a mirror up to society and then win world record for biggest mirror.